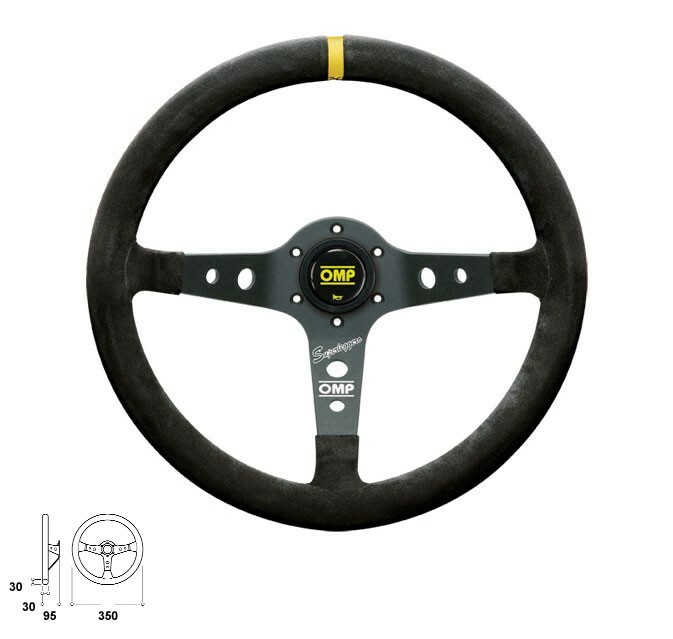 The Corsica Superleggero Competition Steering Wheel By OMP is lightweight. 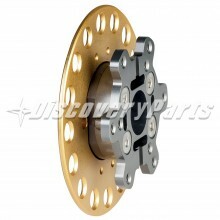 40% lighter then the standard OMP Corsica. 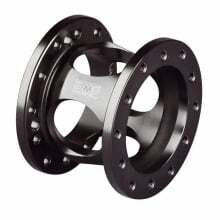 You spent many hours making your racer as light as possible, and OMP now offers you some free speed with its economically priced Corsica Superleggero. 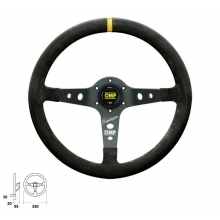 Dished steering wheel made completely from aluminium is 40% lighter than equal model Corsica OD/1954 In suede leather. 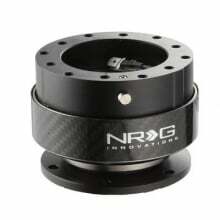 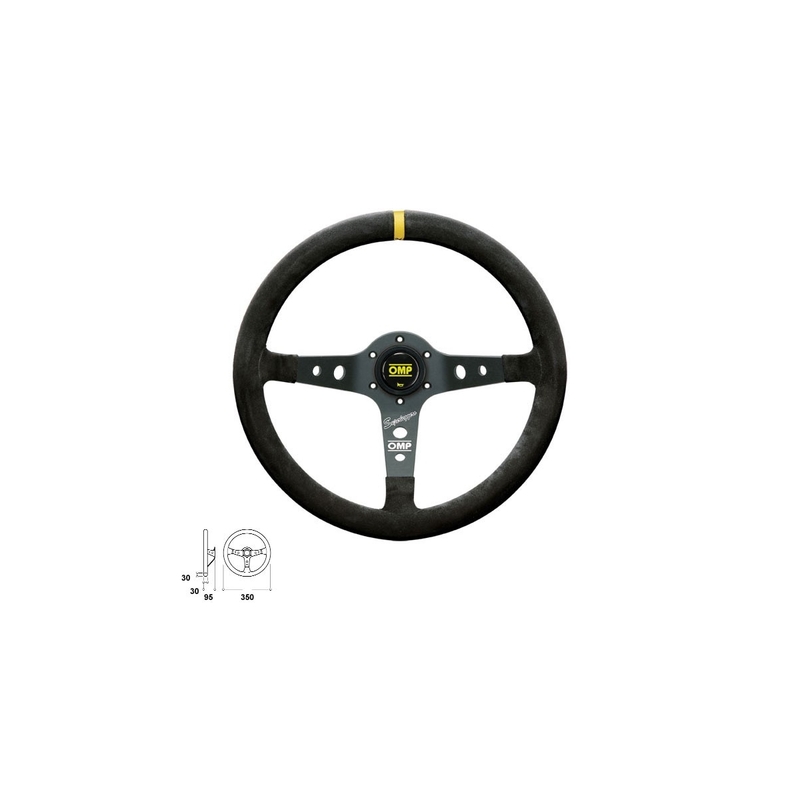 Carbon steering wheel is constructed as one integral piece.